Choose the topic you need the most for your English today. New to Speak Confident English? 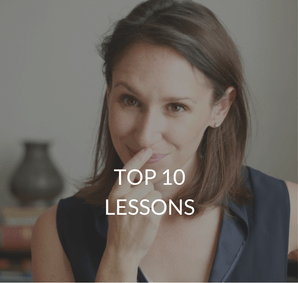 The best place to start is with my Top 10 Most Popular Lessons. 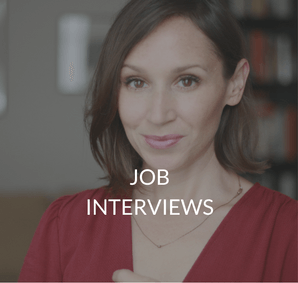 Get fully prepared for your next interview in English with my Confident English Job Interview Series. 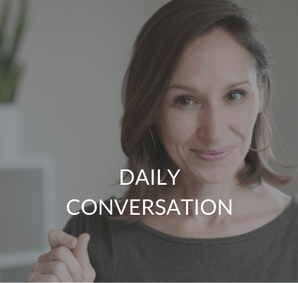 Improve your confidence, fluency, and know-how for daily conversations in English. 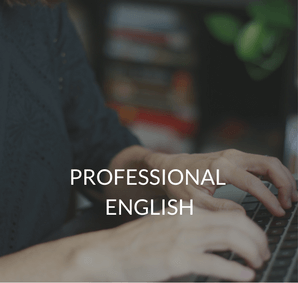 Email, telephone, talking with colleagues – feel more confident in English at work with these lessons. 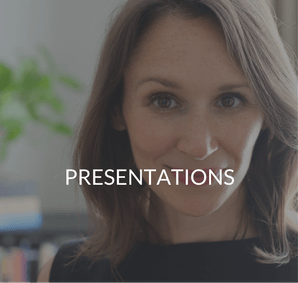 My step-by-step series on giving presentations in English + a free preparation checklist. Write better emails, communicate on the phone more easily, improve your listening and much more. 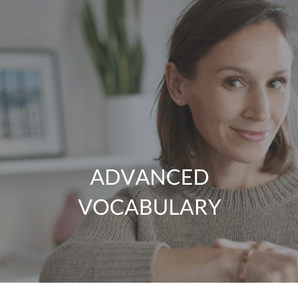 Boost your vocabulary through my lessons on advanced language, idioms, and phrasal verbs. 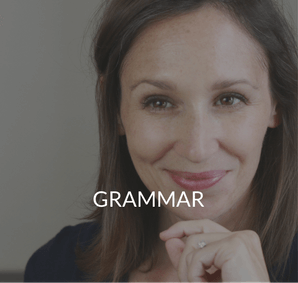 Use grammar the way native speakers use it and understand advanced grammar more easily. Download my free training on how to build the courage and confidence you need to say what you want in English. You'll also get my Confident English lessons delivered by email every Wednesday and occasional information about available courses. You can unsubscribe any time. 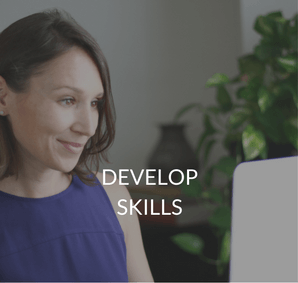 Speak Confident English is an online English fluency training company created to inspire, educate, and coach international women on how to build the courage and confidence they need to be successful in English—for work and daily life.